There are a few upcoming events that have had schedule changes. Please take note of these changes if you are planning to attend any of these events and support the John Adams Eagles. The Girls Track & Field meet against SB Washington and Elkhart Central scheduled for April 9 has now become a home meet. This will be a coed meet run with the Boys team. 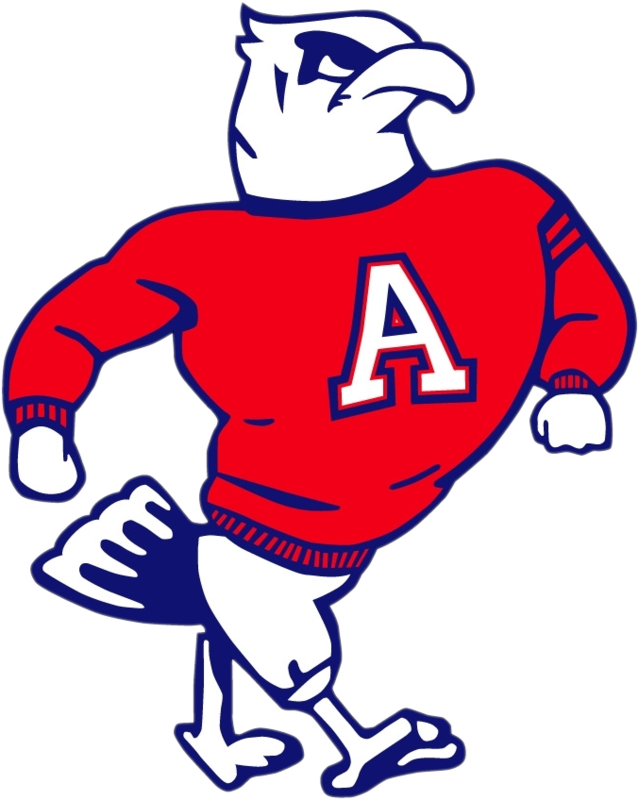 Please continue to check the John Adams Athletics Website and Twitter for up to the date information and any changes to the schedules.